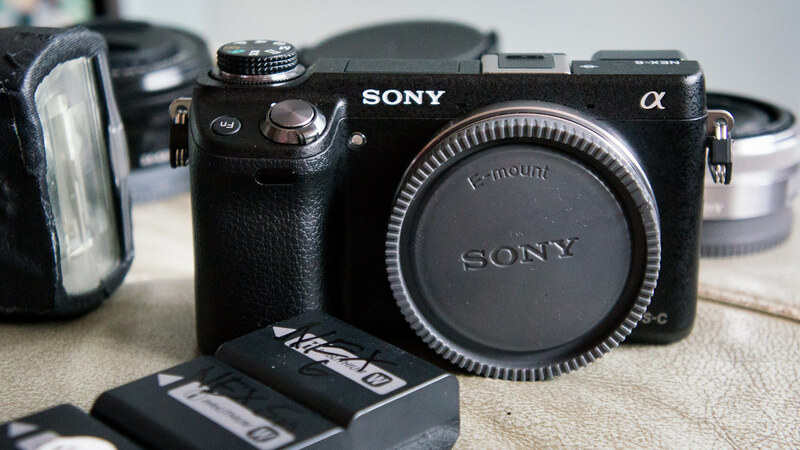 Finally got my Sony NEX 6! Snagged it off the shop shelves before it can even stay there for an hour. Previously i was using Nikon – well, a Nikon D90… Still have no luck selling it off, so I’ll just keep it as a spare. I jumped out of the Nikon stuffings because i wanted something lighter and thats when i tried out a Panasonic GF 2. After buying the GF2 for about 2 days, i went to @kodomut’s house and he deeply poisoned me with his Sony Nex 5n… Especially with the 16mm and its W/A + Fisheye converters. 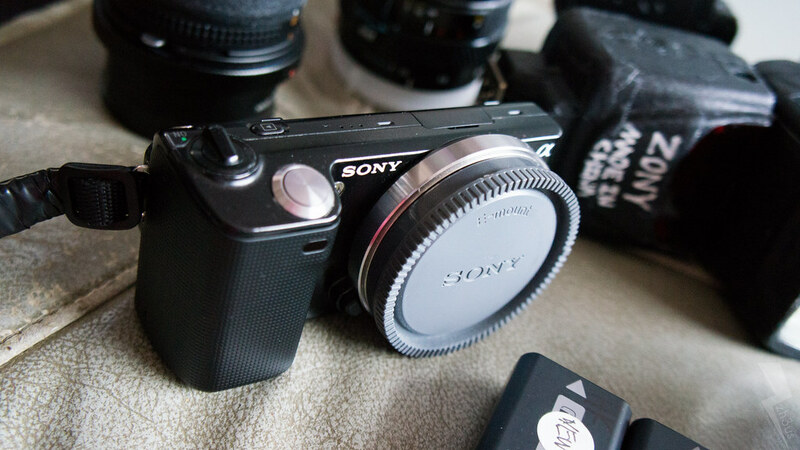 Thats when i decided to just try out the Sony NEX system. 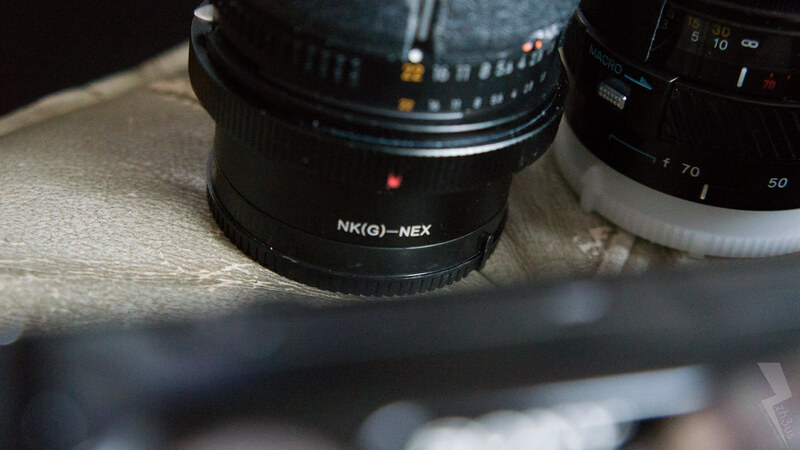 The good thing about the NEX is really, the APS-C sensor with 1.5x crop. 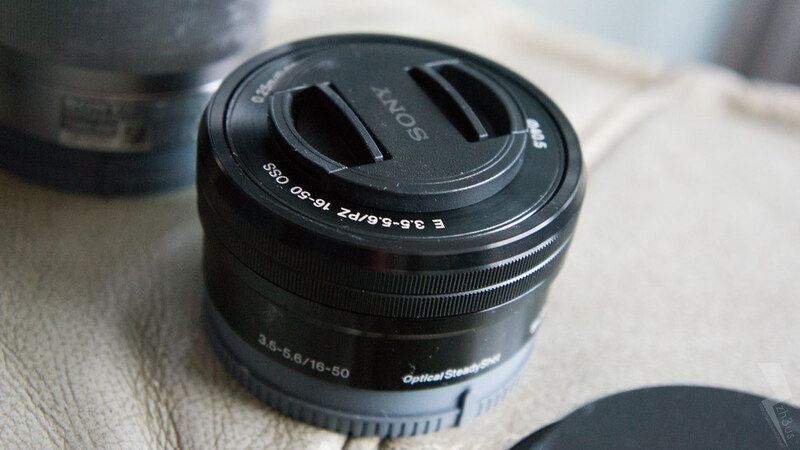 The m43s are not usable because a 50mm like this 1 here (Down), will become 100mm and thats just really not suitable for me. 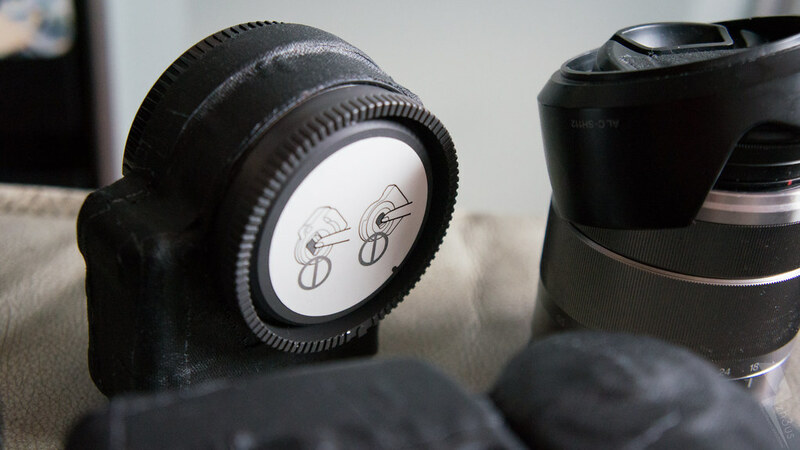 I still use my NIKKORs and Sigma F mounts on my NEX system with this adaptor thingy. This 16mm is really controversial as its not exactly sharp or anything. 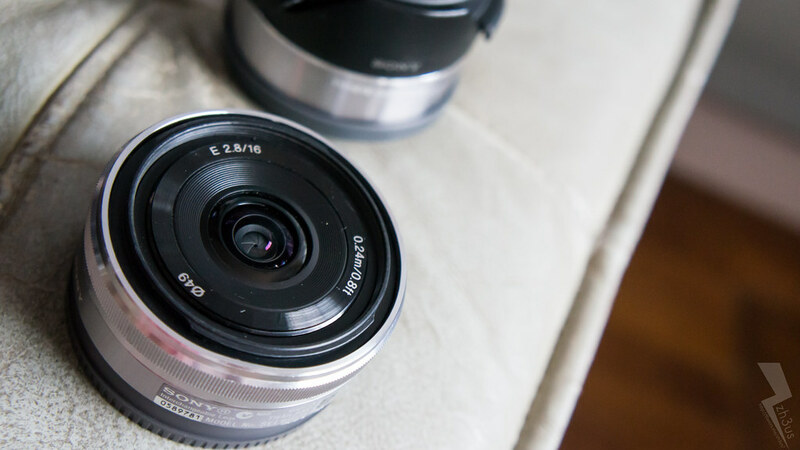 But if you put the Wide Angle adaptor or the Fisheye adaptor, it can really perform as a entry level wide angle lens. 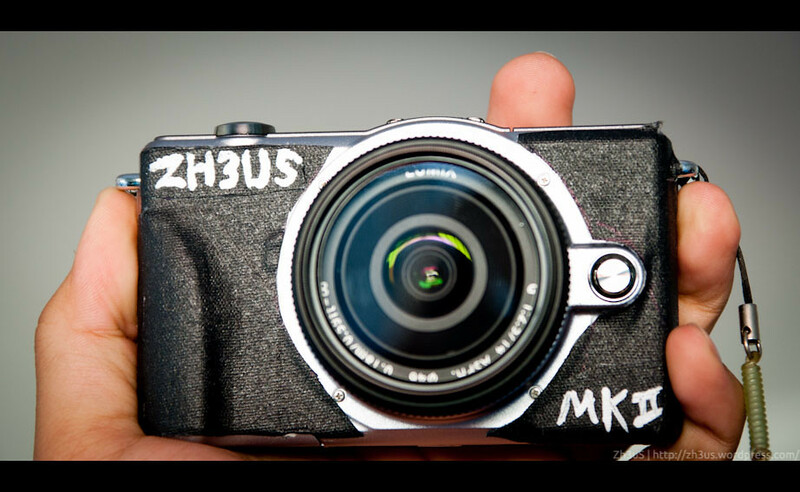 The NEX 6 kit lens, most of my AFA shots were shot on this. 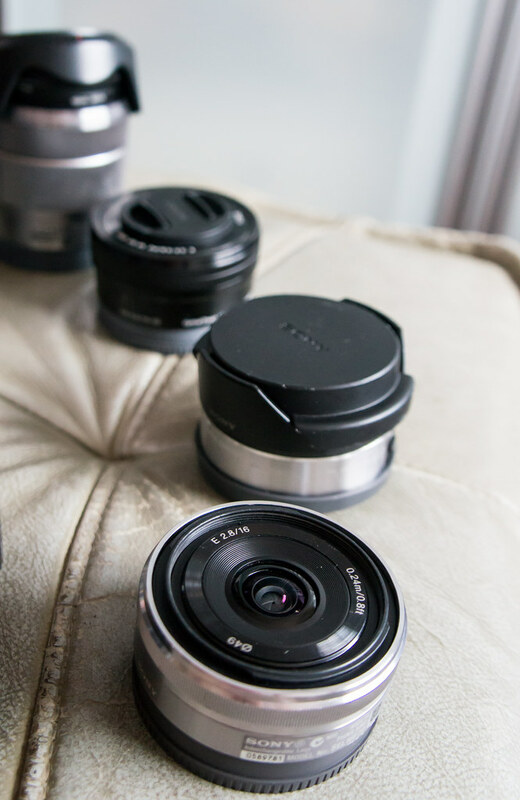 The NEX 5’S kit lens. Average lens imo! The LA-EA 2 NEX -> Alpha Adaptor. Thats for the latter part of my camera upgrade plan. 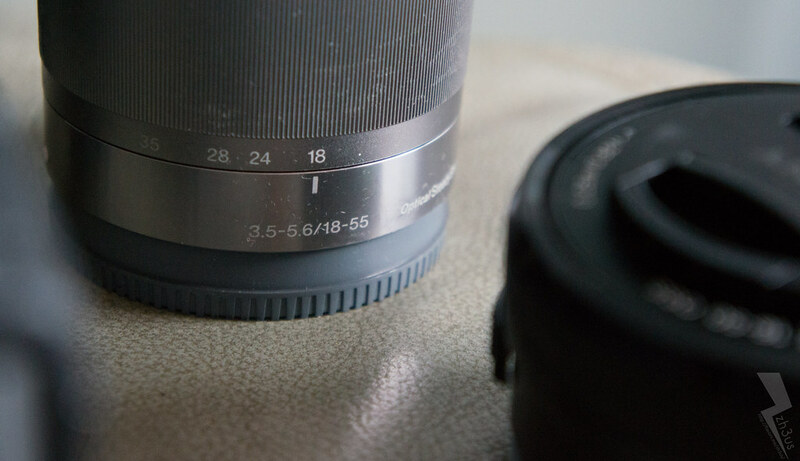 But I’m using the Minolta 35-70mm f/4.0 on it ATM. Yes, loads of spare batteries. 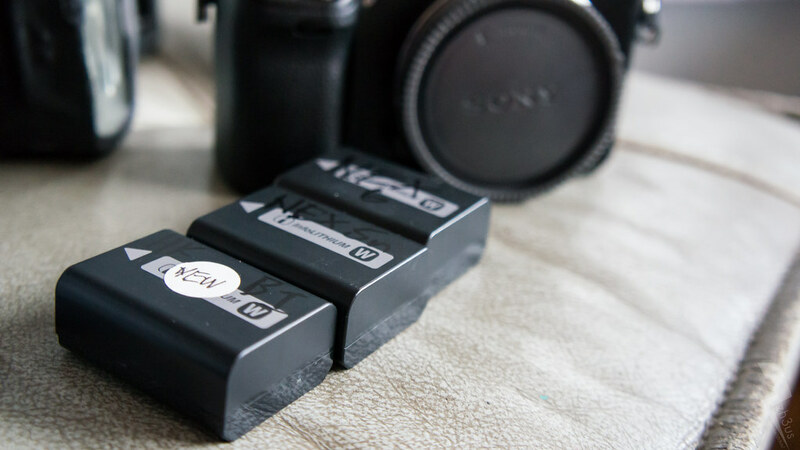 Well, 1 draw back about using the NEX system is that its all electronic and it drains the battery SUPER FAST. When compared to the standard DSLR. I bought my batteries from Hong Kong where its like SGD $130 for 2 pieces. In Singapore its actually SGD $120 for 1 <- super over priced!! And oh, all the above shots, were shot by a NEX 5n on ISO 3200. This entry was posted on November 26, 2012 by zh3us. 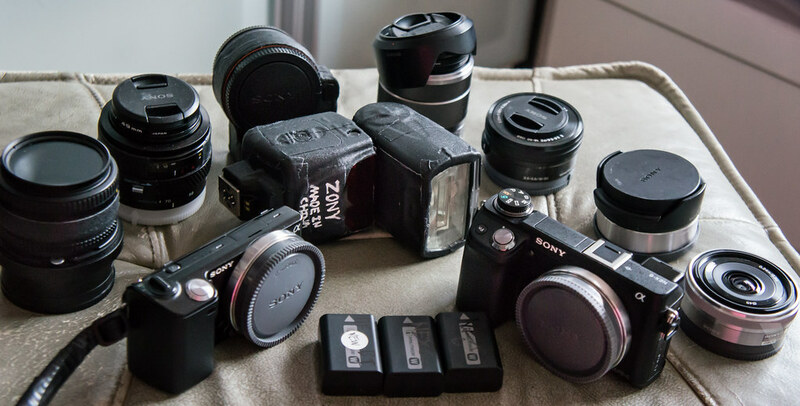 It was filed under Room and was tagged with 6, awesome, batteries, camera, collection, gear, lenses, mirrorless, nex, nex 6, sony, system, upgrade, zh3us.